Landix.io has offline and online modes! First mobile game of highly popular io game concept, Landix.io is the original map conqueror io game. 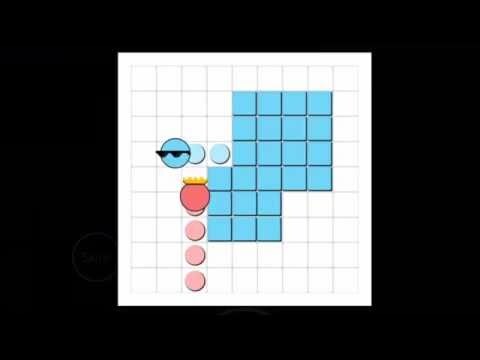 Control your head to close an area, fill the blocks with your color and try to own the biggest territory! Start the game with a small base, split and color cells to grow! You can play online against real people around the world. This mode requires high speed internet connection. You can also play against bots in offline mode. No internet connection is needed in this single player game mode. Controls are intuitive and easy. Enjoy the original io game concept on mobile by Clown Games.